Social behavior rests on a complex spatio-temporal organization of brain processes in the interacting humans. We present a theoretical and methodological framework for the systematic study of brains and behaviors during social interactions. 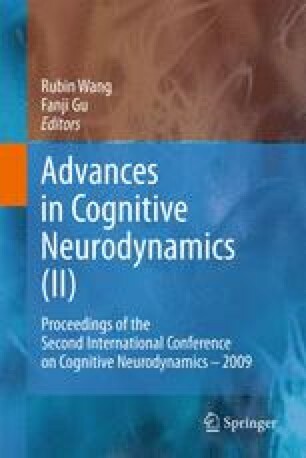 We draw an overview of results from our laboratory that describe human tendencies for coupled behaviors, the dynamics of their characteristic neuromarkers, and neuro-social phenomena in which one human can drive the brain dynamics of others or several humans can see their brain dynamics coupled, presumably by way of shared-attention to salient features of their joint-behavior. This work was supported by NIMH Innovations Award MH 42900, NIMH Grant MH80038, NSF Grant BCS0826897, the US Office of Naval Research Contract N000140510117. ET is supported by the Davimos Family Endowment for Excellence in Science. The contributions of Julien Lagarde, William McLean and Daniela Benites in various aspects of this research framework are acknowledged.